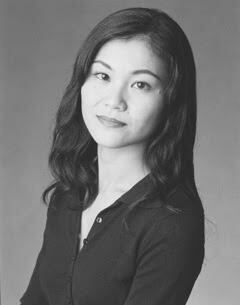 Miyako has been practicing as a nationally certified massage therapist since 2006. With a background in professional modern dance/ballet over 20 years she has developed keen awareness of body movement which she incorporates into her body work practice. Miyako specializes in clinical massage for chronic discomfort and injury rehabilitation utilizing a variety of modality including positional release technique. Since becoming a mother, Miyako has deeper passion to provide therapeutic pre/post natal massage with more understanding of women's various needs in their special time. Miyako originally from Japan, spent 12 years in Washington DC before moving to Colorado in 2011. She has worked in prestigious spas like the Broadmoor, Ritz-Carlton, Elizabeth Arden Red Door as well as physical therapy clinics.